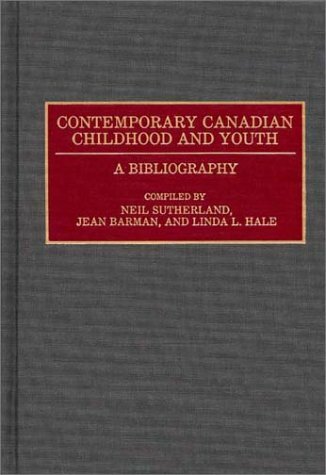 Children - Canada - Bibliography. 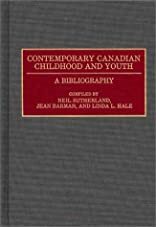 Youth - Canada - Bibliography. This comprehensive bibliography provides complete coverage of the English-language literature on contemporary Canadian childhood and youth. It covers scholarly, professional, and other substantial writings, including books, monographs, the reports of government commissions, scholarly and professional articles, and magistral and doctoral dissertations. The material is arranged geographically and includes full subject and author indexes. A companion volume covers the literature on the history of Canadian childhood.